The best seat in the house can be outdoors. 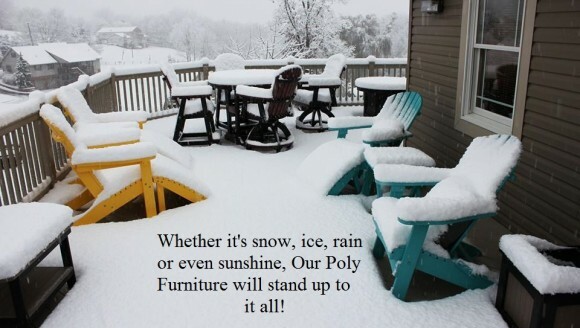 Have you ever wondered how poly furniture is made? 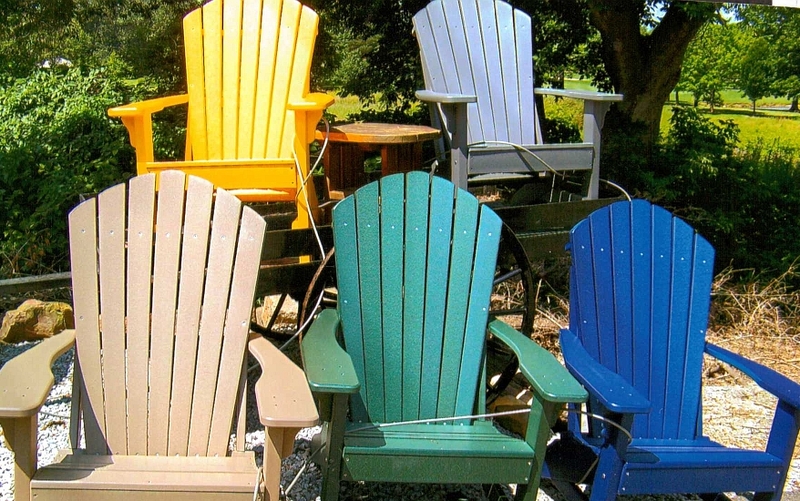 Many of our customers are unaware that our furniture is made from 96% recycled content, with the majority coming from post-consumer milk bottles collected in community recycling programs. 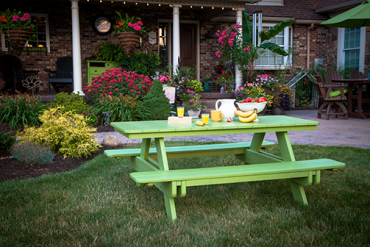 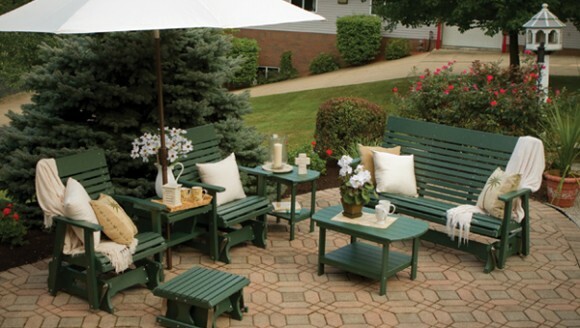 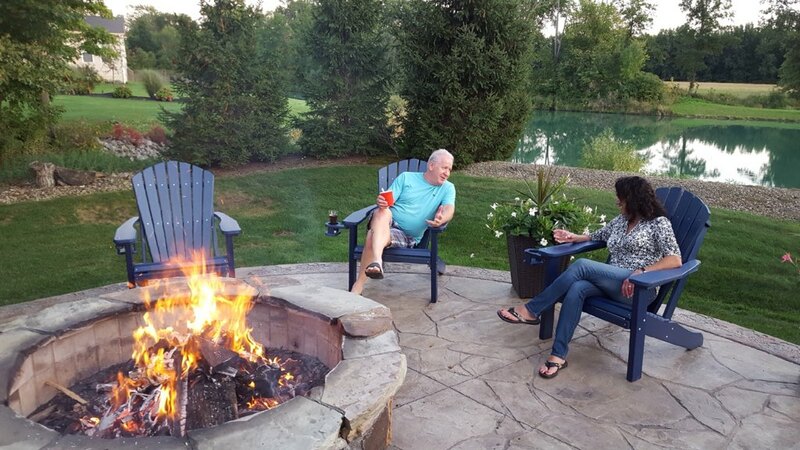 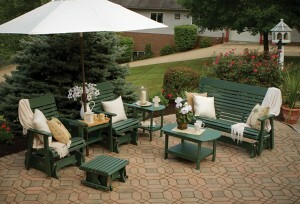 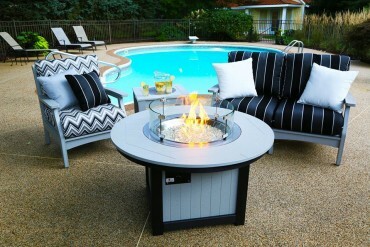 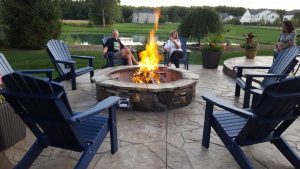 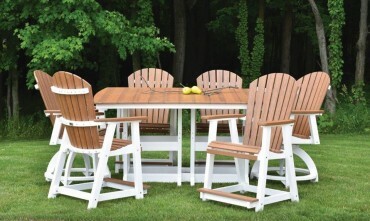 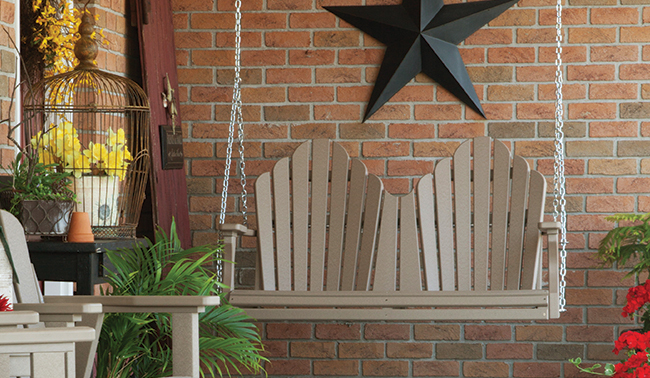 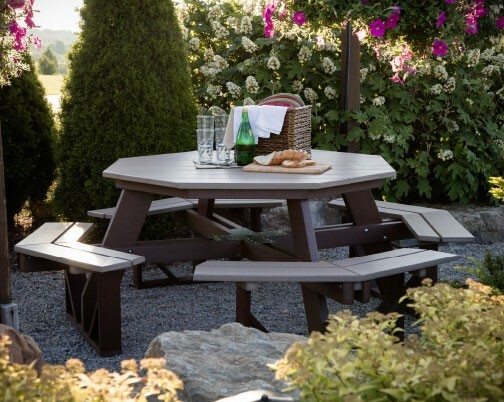 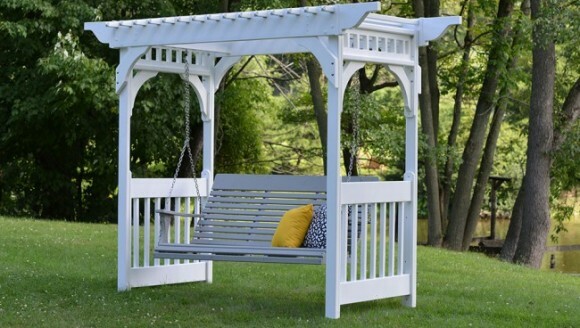 Our custom outdoor furniture is beautifully designed, solidly built and amazingly durable. 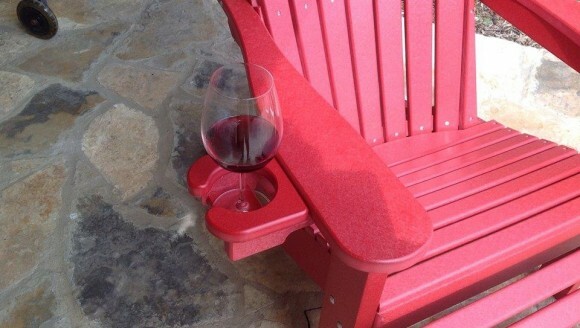 There’s a reason. 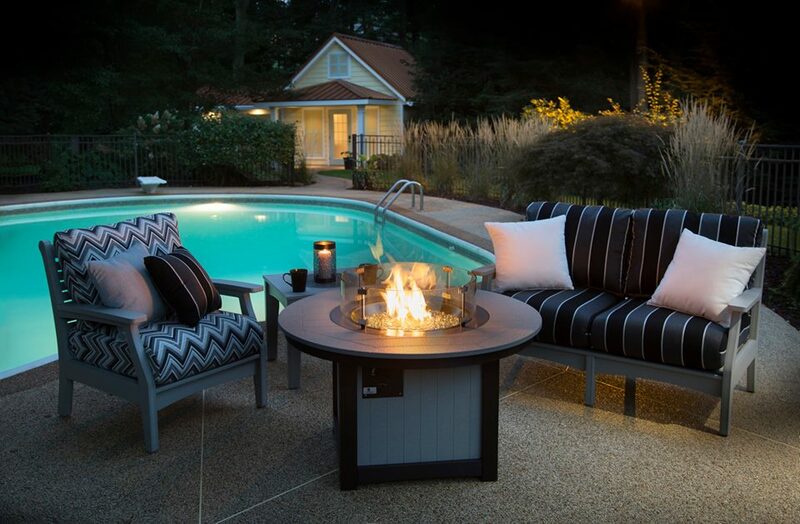 Our team of craftsmen combines old world skills with modern technology and a commitment to doing the job right. You’ll find extra value engineered right into our products, like welded aluminum frames under our tables and thicker support pieces for our furniture. 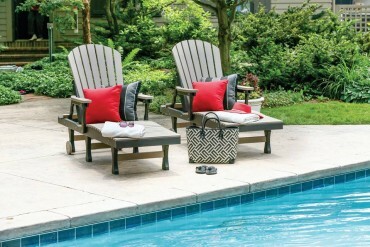 You may have tried other outdoor furniture, but nothing is as comfortable and designed like our products are. 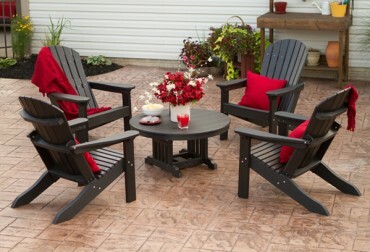 So come on by our store and sit in one, you’ll be impressed, I’m sure. Come in & browse our brochures or view our selection we have here to make your back yard beautiful! 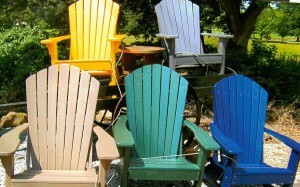 13 different colors of poly furniture to choose from, pick what’s right for you!